Bella Samuel is a Nigerian born singer and songwriter. 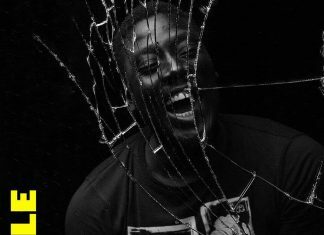 He releases his new single “Onyenememma”. A closer look at the past and present gave birth to this song. ONYENEMEMMA (meaning “The One Who Does Good”) has shown us over and again that He does not fail in His acts. As you sing along, reflecting on his goodness, may you experience more of Him now and always. 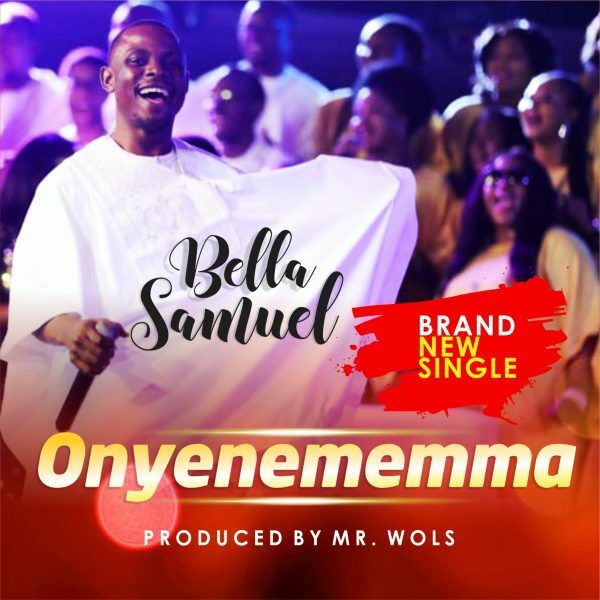 Bella Samuel is a graduate of the University of Lagos, a passionate worshiper of God, married with a child.